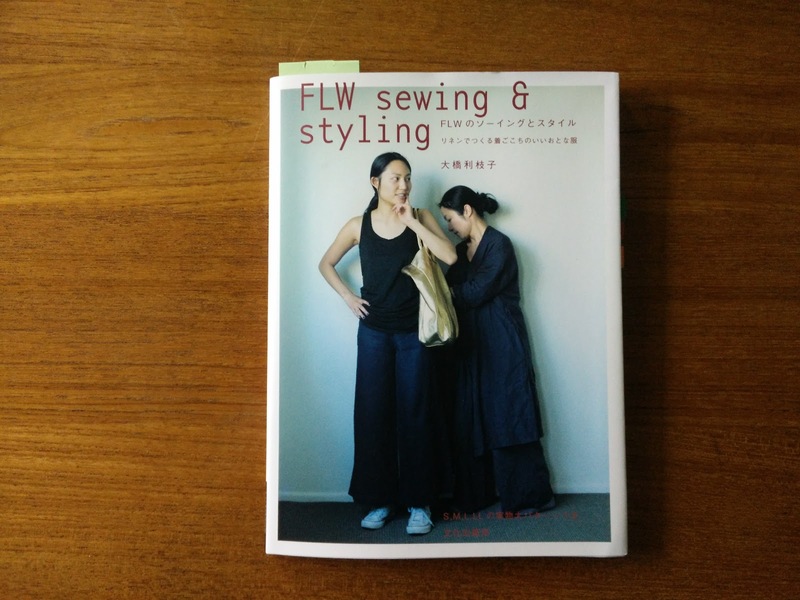 I bought this FLW sewing & styling pattern book while in Japan. I just made the connection between this book and the Fog Linen Work line of products. 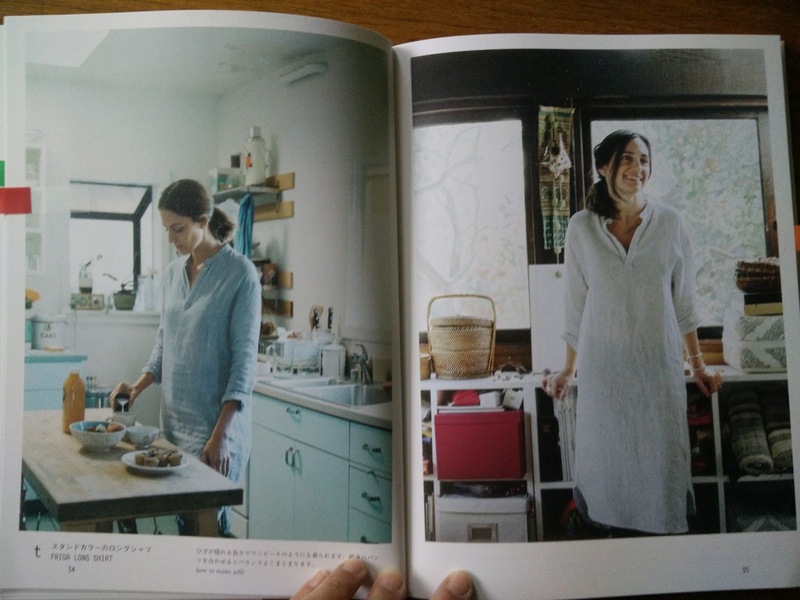 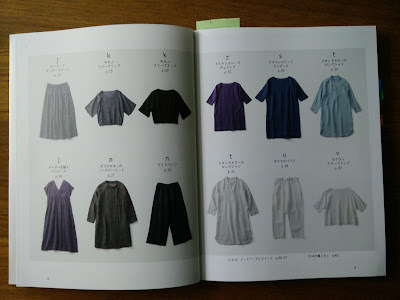 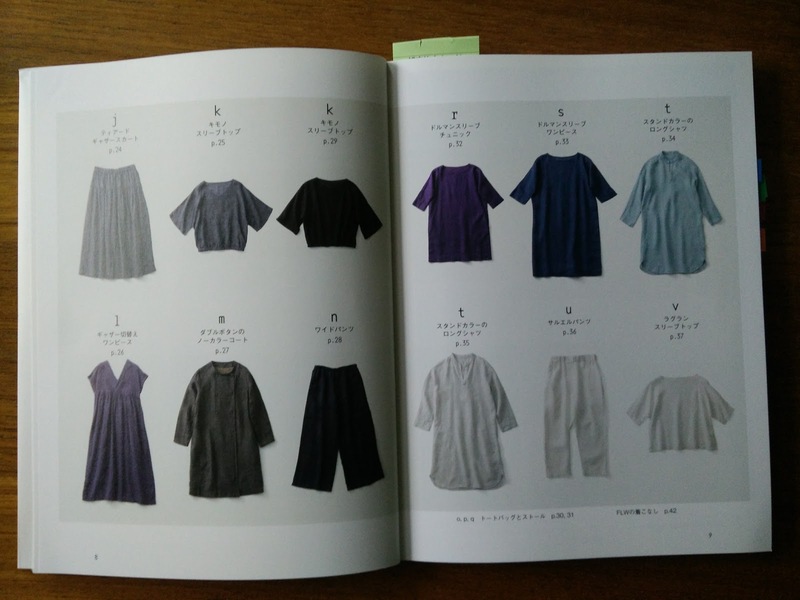 Yumiko Sekine started the company that now produces a large line of linen products for the home and linen clothing worth checking out. 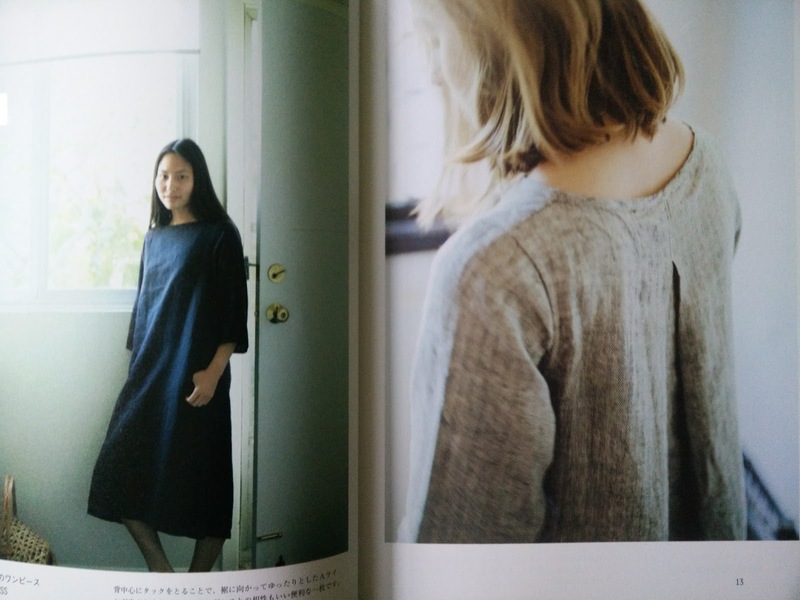 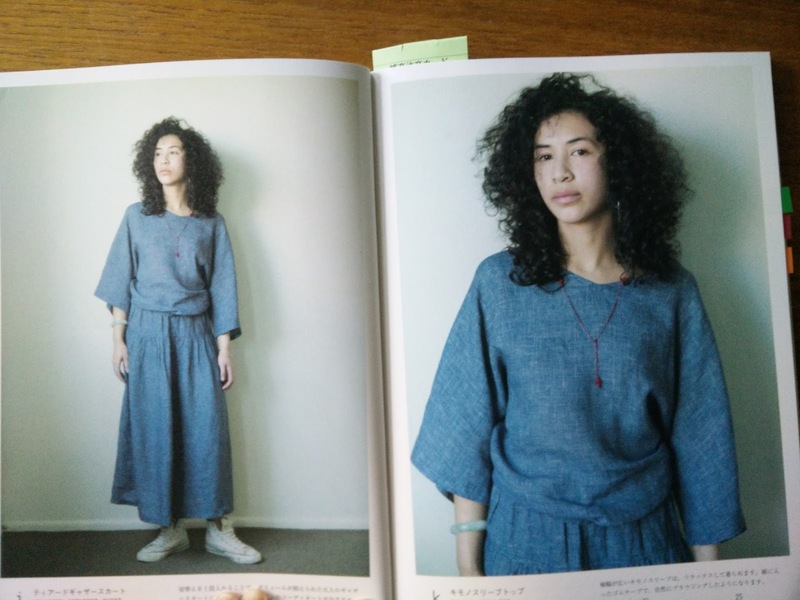 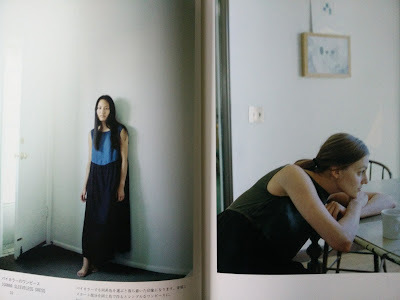 The patterns in this book are by designer Rieko Ohashi. I love the shapes and styling of the clothes. 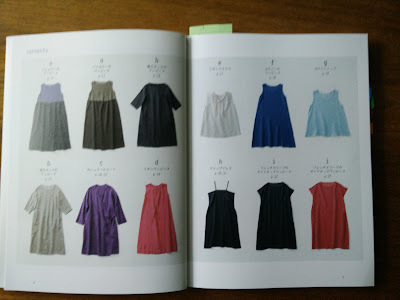 Lots of things I want to sew!